Facebook on Tuesday announced new features for mobile app advertising on the social-media platform — including autoplay video for app ads. Starting this week, Facebook said, advertisers can buy mobile app ads with extremely targeted reach and frequency. Developers gain new control over the reach and frequency of mobile advertising — specifying, for example, that they want to reach 5 million people three times each. The new advertising options continue Facebook’s aggressive campaign. Video views on Facebook grew more than 50 percent between May and June of this year, with an average of more than 1 billion views per day. Last week, Business Insider Australia reported Facebook went from owning 24 percent of worldwide unique desktop viewers to 33 percent between September 2013 and 2014. Facebook now offers autoplay for all its video ad formats, including the Premium Video Ads it launched last December. User-uploaded content is also set to autoplay by default. 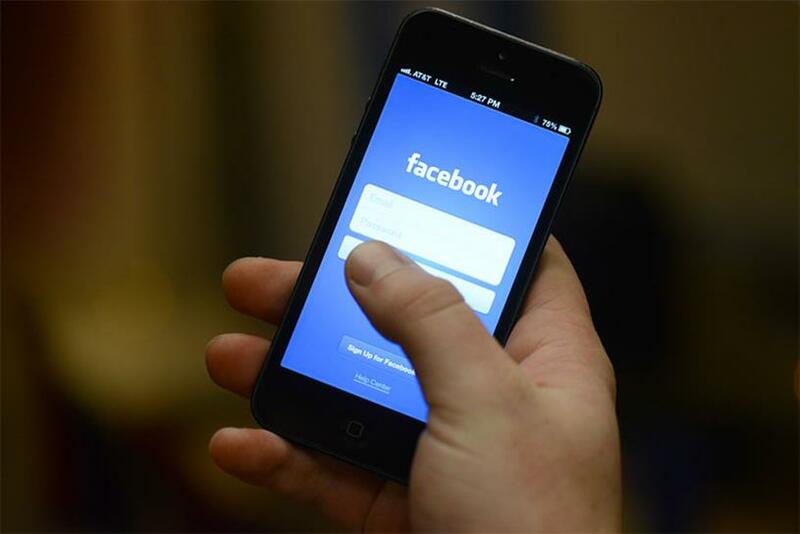 In addition to the new video ads, Facebook continues to increase its penetration into the mobile-device market. The company extended device targeting to include Amazon Kindle Fire tablets on Tuesday, allowing mobile app advertisers to direct users to the Amazon app store. Previously, Facebook advertisers were able to target Apple, Samsung and HTC devices. These latest moves give advertisers more creative options to engage Facebook’s 1.35 billion active monthly users. Will Facebook's News Feed restrictions shackle brands?